Hear reviews from former participants and their parents! “Every day is new. Every day I learn a few more words. Every day I learn more about myself…Things are going great! It was time to learn in a new way, in a new culture, and in a new language. I would recommend this to anyone who can. It forces you to understand and challenge yourself. Studying abroad is like a maturity shot. It forces you to be independent, teachable, and flexible. I have learned countless lessons, including how to be a follower. All my life I have desired leadership, I was the planner. In Argentina, I have no idea what a day will bring, so I have learned to go with the flow and stay flexible. 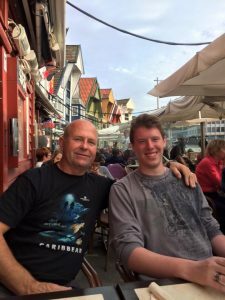 “It’s been about four months since I got home from Norway and I cannot believe how much I miss it! I just wanted to thank you all at Aspect again for all the help and guidance you provided to me and my parents before I went and while I was over there. I made such amazing friends. Three of my friends from Norway even came to visit me during spring break and we had such amazing time. I’m also going back for almost a month this summer. Due to spending so much time learning about Norway and Norwegian culture I’ve decided to study International Studies at [university.] I’ll be in the 3 year Global Studies Program and have a Europe and Eurasia area focus. 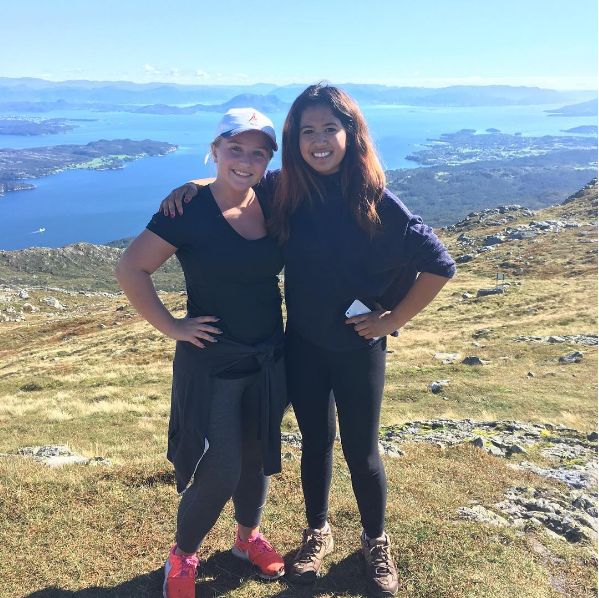 “[Study Abroad Advisor] Brianne helped me so much and I always felt her support. I know my parents spoke with her too when they needed help. Aspect was very supportive and flexible. 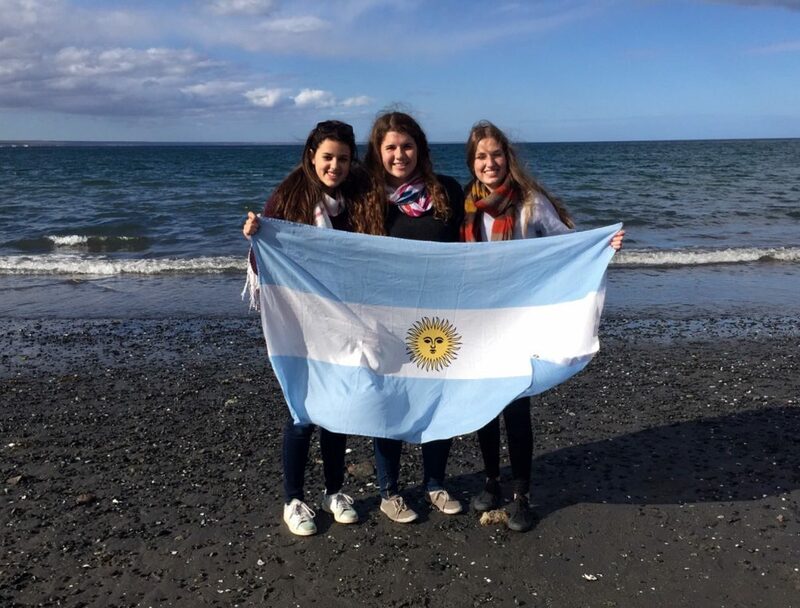 “I’ve been meaning to thank you for being my [study abroad advisor] as I’m going through this adventure. 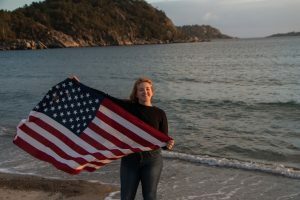 Doing this exchange program in Norway is definitely the best thing that I’ve ever done, and I’m so glad that you supported me all the way through it. 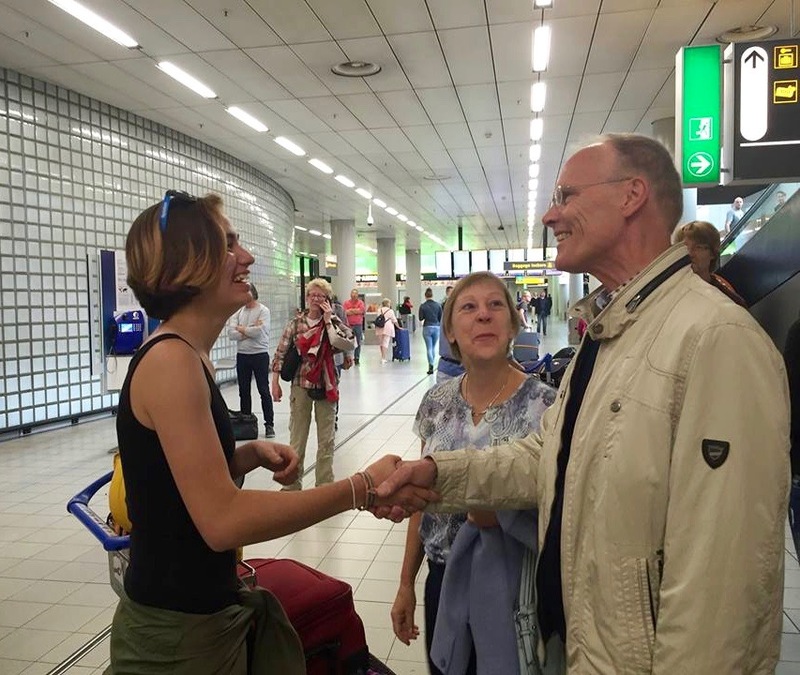 [To his host family]: [When] I met you all, your openness and kindness blew my mind. You treated me as a member of the family, you often referred to me as your “new son.” You taught me new things, were incredibly patient with me, and never got mad with me, even when I deserved it. I can’t believe how astoundingly lucky I am to have been able to live with you all and become a part of your family. I can’t express how thankful I am that you were able to make this experience of mine better than I could’ve ever imagined. I love you all as if you were my own family, because I consider you as such. I can’t wait for the next time I’ll be able to see you all. Tusen takk skal dere ha. Jeg elsker dere. “I really loved my host family. It was nice to have two sisters close to my age to talk to and spend time with. My host parents were cool too, and they are the best cooks! “We were able to Skype last weekend and she took us on a virtual tour of her new place! I think she’s doing just fine, at least every picture of her has an ear to ear beautiful smile. [I] think about her and miss her but feel mostly excited for her opportunities in Italy. 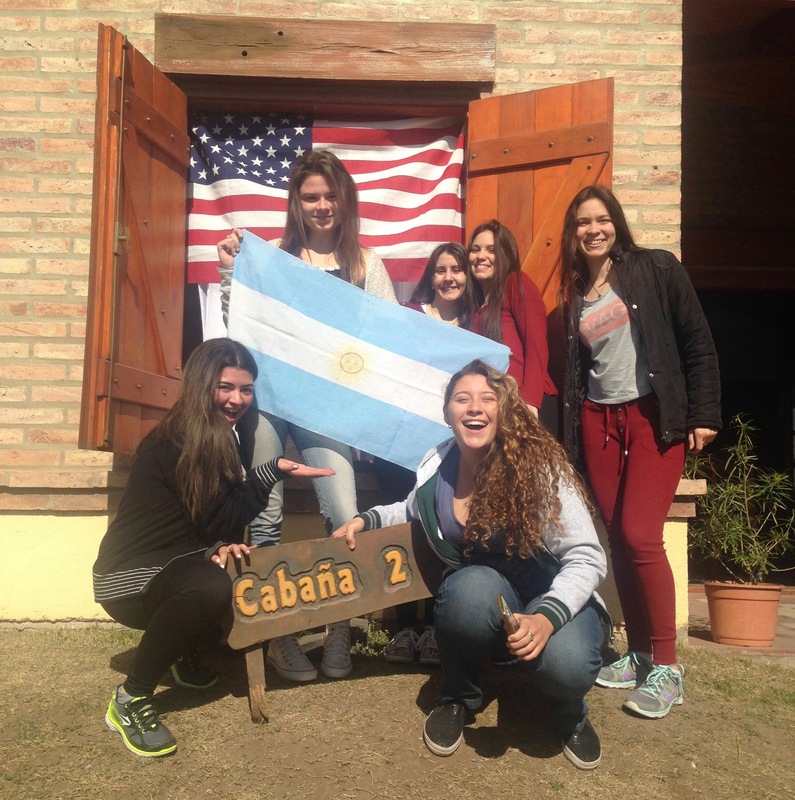 “My host family is wonderful and we’re all very close. I love going to school and I’ve made a lot of friends there, too. I’m learning a lot in class, and I’m also learning a lot of Swedish which is really fun, but also kind of scary. I really understand a lot more of what people are saying than I thought I would, and every day it gets a little easier.